Today’s garden science lesson: pill bugs can produce offspring up to 3 times per year and they like strawberries. 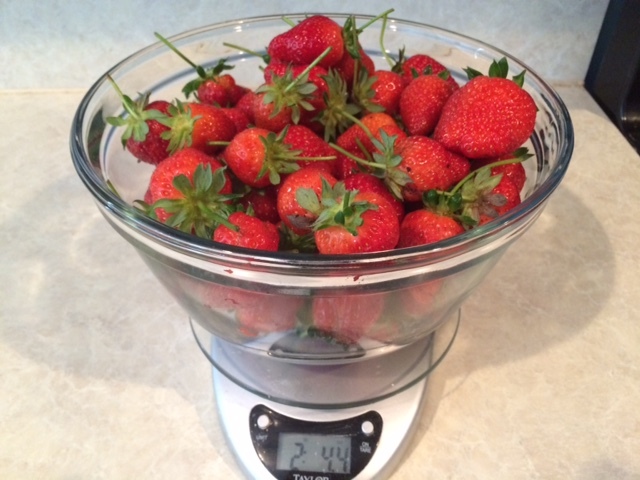 Not all of the strawberries, of course, just a pill bug sized sampling of each. I picked berries between the intermittent rains this morning and for every two berries I put in my bowl, another one went into the compost some with the pill bugs still happily munching away. The leaf litter from last year’s growth coupled with the shade from this year’s lush growth has provided the perfect habitat for pill bugs and now that the berries are ripening, they don’t even need to leave home to get dinner. I am going to try to clean as much of it as I can before I get to do the hard cleaning for winter. The Sugar Ann snap peas are coming in by the handful now. Enough to snack on while walking the garden. 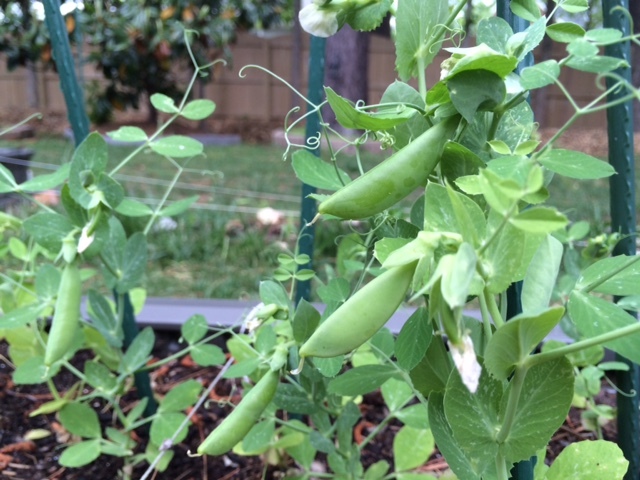 This entry was posted in #NoFilters, Backyard Gardening, Pests, Raised Bed Gardening, Square Foot Gardening, Strawberries, Sugar Ann Snap Peas, Sustainable, Urban Farming. Bookmark the permalink.